Will A Donald Trump Presidency Be Good For Golf? It may seem trivial on such a momentous occasion to look at Donald Trump through the prism of golf. But we are a golf outlet, and you wouldn’t be reading this if you didn’t think golf is an interesting prism. 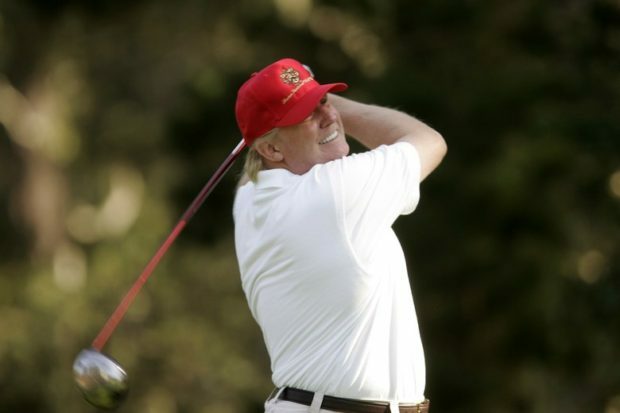 It starts with an indisputable fact: The person about to hold the most powerful office in the world is not only a lifelong golfer, but a major player in the golf industry. So we pose a simple question with a difficult answer: Will a Trump presidency be good or bad for the game?